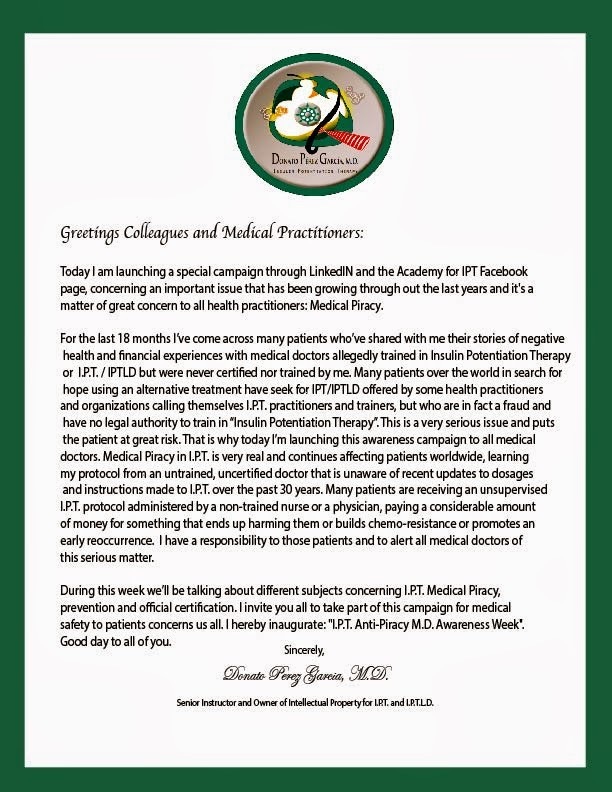 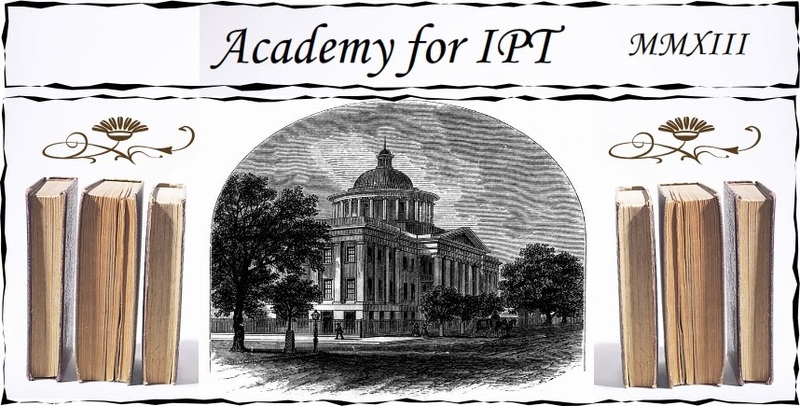 News from IPTLD & Dr.Donato Perez Garcia,MD : "I.P.T. 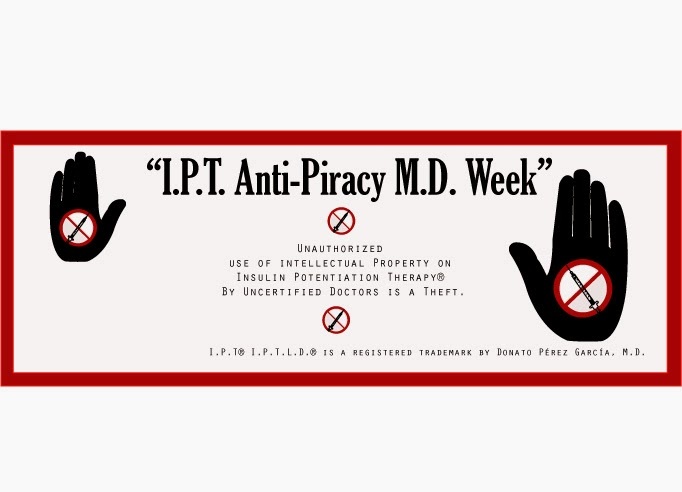 Anti-Piracy M.D. 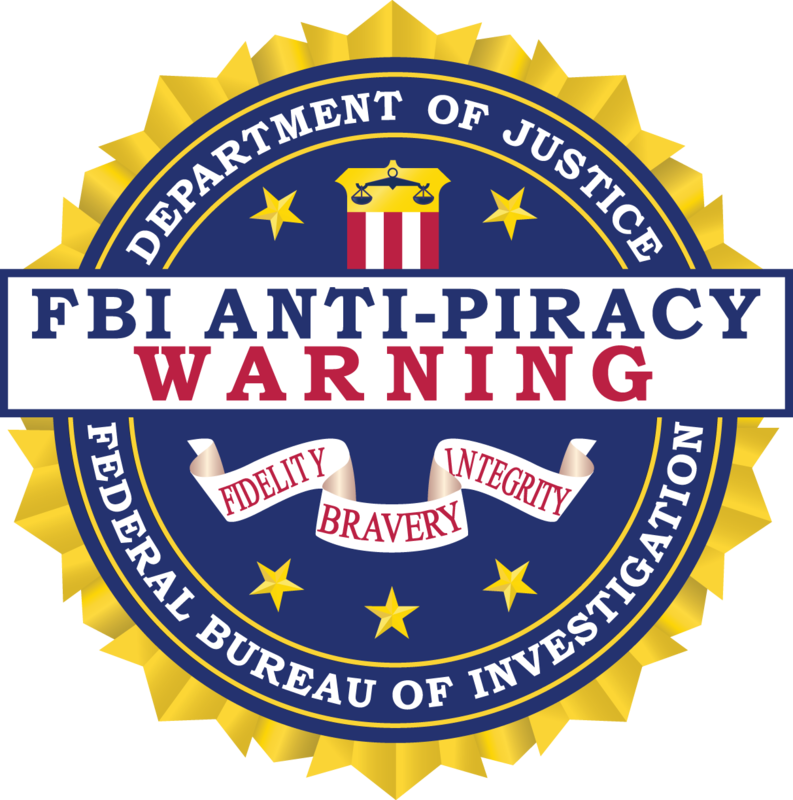 Week"